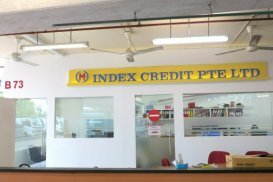 Index Rent-A-Car (Index RAC) is a subsidiary company under the Index Group of Companies (Index Credit Pte Ltd). 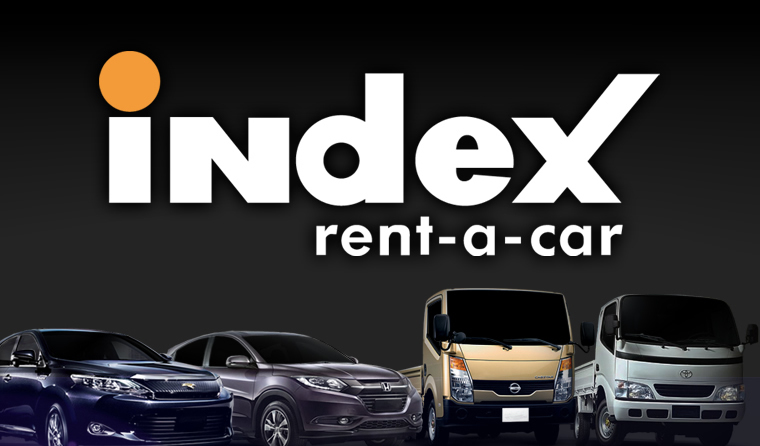 Index Rent-A-Car was launched in 2006, to meet the increasing demand for corporate car and commercial vehicle rental services in the local market. 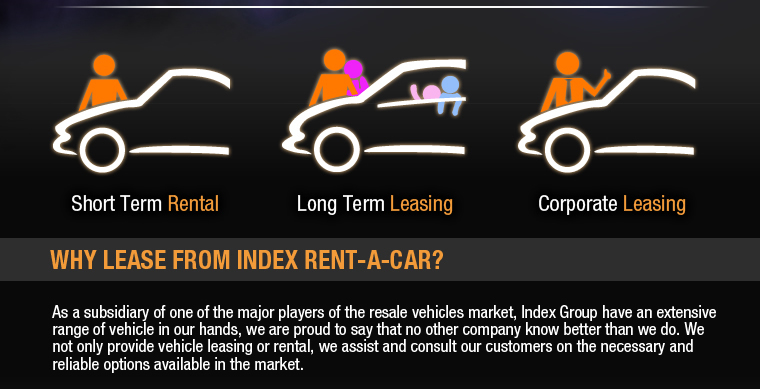 At Index Rent-A-Car, they are driven by our vision to be the leading vehicle rental operator in Singapore and the region. 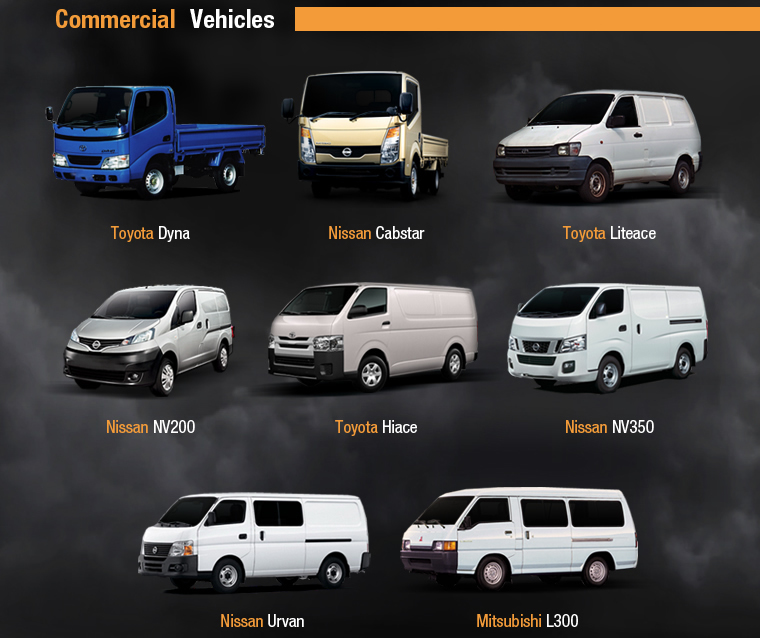 I remember I urgently needed to extend my rental by 3 days. I appreciate that my emergency call was answered in the middle of the night and resolve my roadside assistance request.